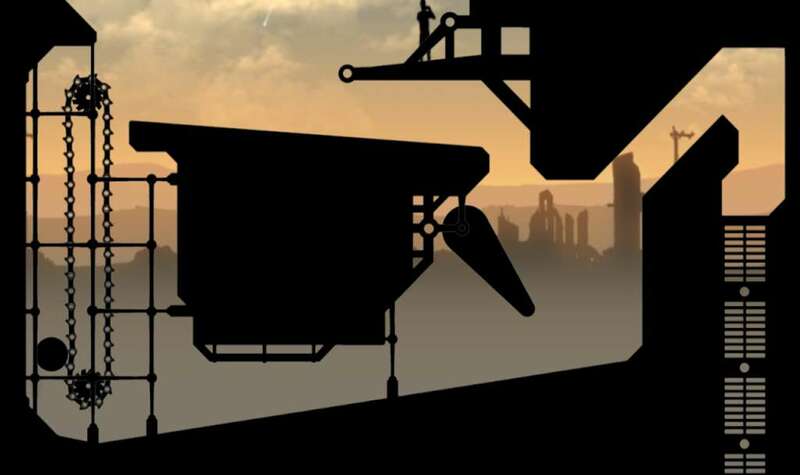 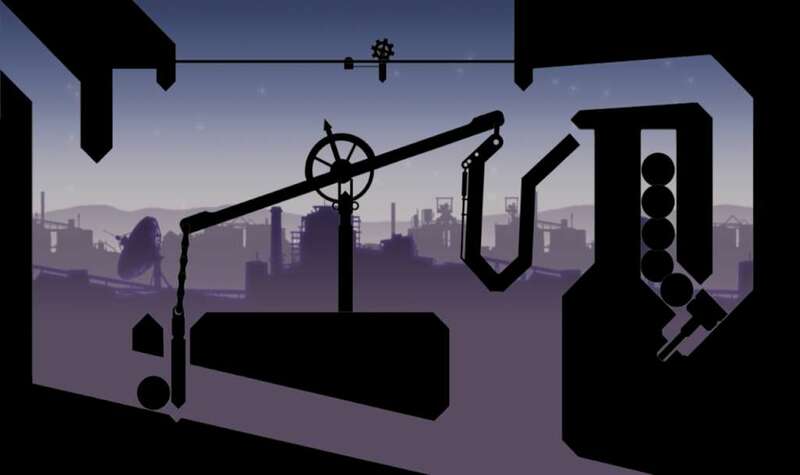 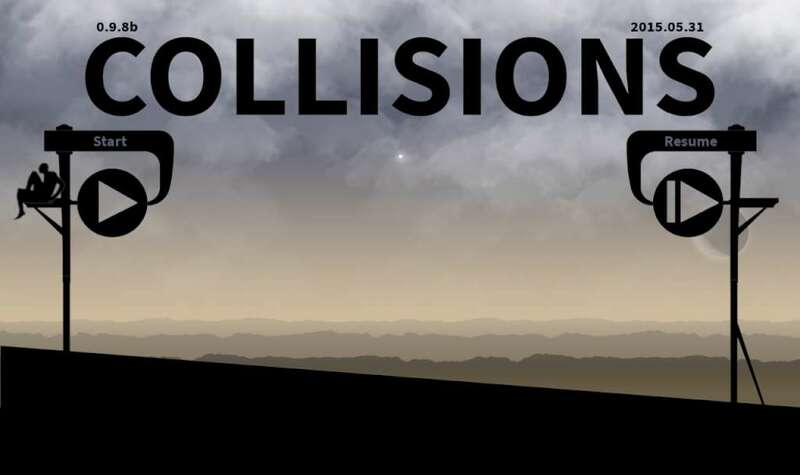 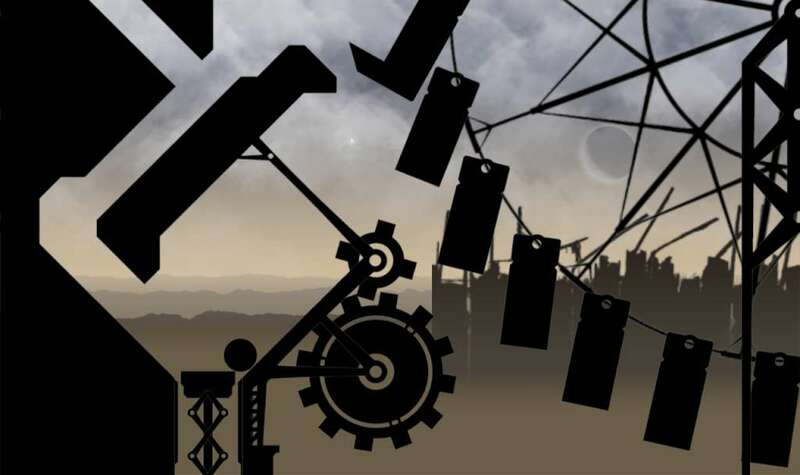 Collisions is an atmospheric puzzle game. 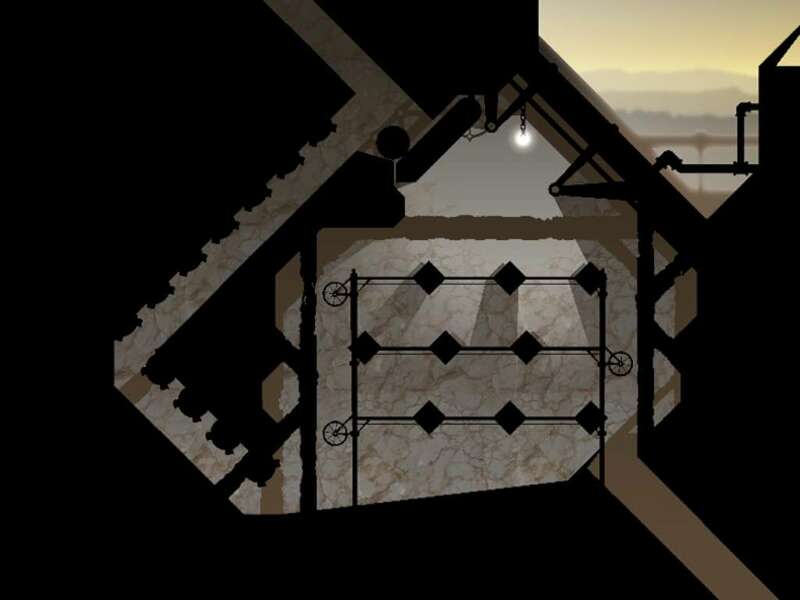 The puzzles vary from one screen to the next: some are easy, others require timing, logic and anticipation. 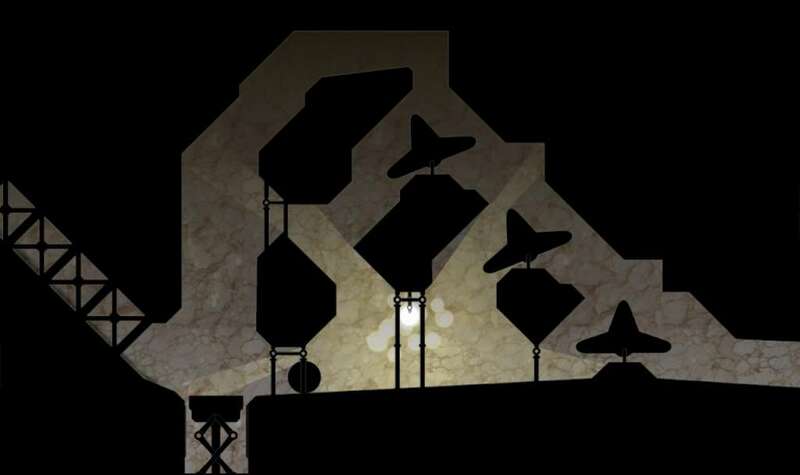 Many puzzles have alternative solutions that only the most cunning players would be able to find!